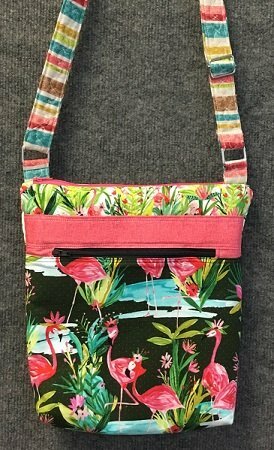 Make a cool hipster bag with lots of pockets. Learn how to insert a zipper pocket in front. Add strap hardware- even an adjustable strap if you want it!